This week was European Immunisation Week, organised by the World Health Organisation, with a call to action for all nations to "Prevent. Protect. Immunise". 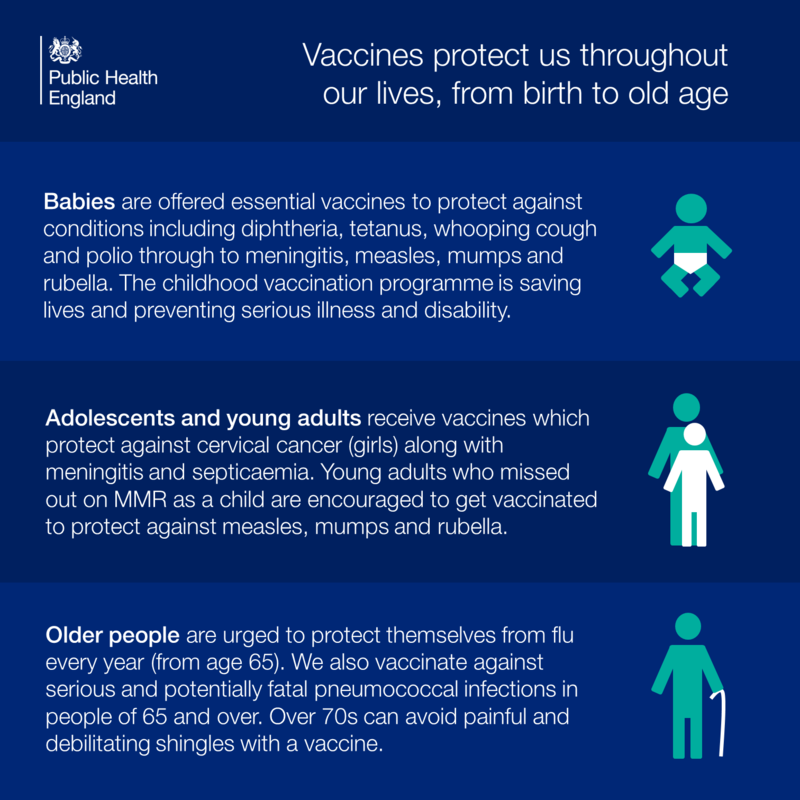 Immunisation is a particularly timely topic as we're currently seeing a measles outbreak in London, so promoting the MMR vaccine formed a key part of our activity. 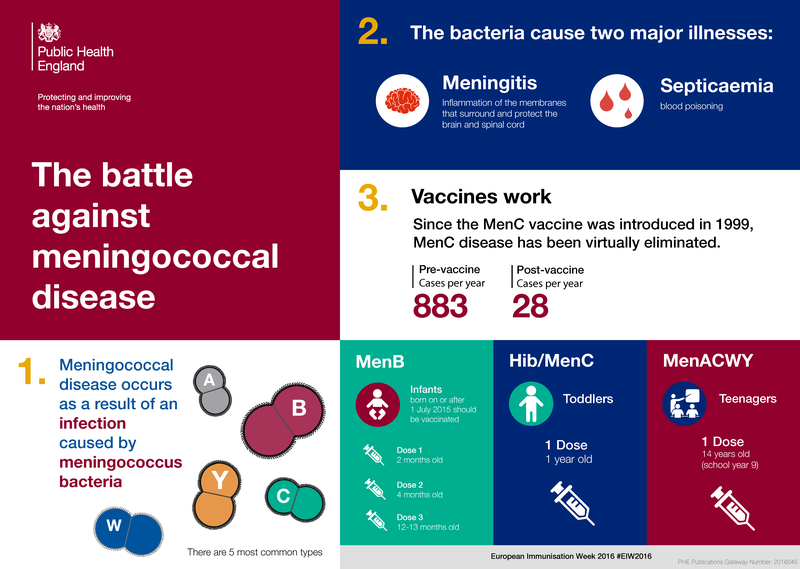 At the start of the week we blogged about the work that needs to be done to close the MMR vaccination gap and reach WHO's target of 95% coverage. To hit this target, and give us the best chance of eradicating measles in the UK, we need to vaccinate 2,000 more infants a month. Do you know a student? Few students get through university without encountering a health problem or two, but serious health issues could be very damaging to both study and social life. We blogged about five avoidable student health threats, including the important message that any young adult who missed out on the MMR vaccine as a child should get it now. We took the opportunity to thank healthcare professionals who deliver our vaccination programmes and encourage everyone who comes into contact with adolescents and young adults (who often rarely access NHS services) to ask them about their vaccination history. Can your child get a vaccine if they are under the weather? 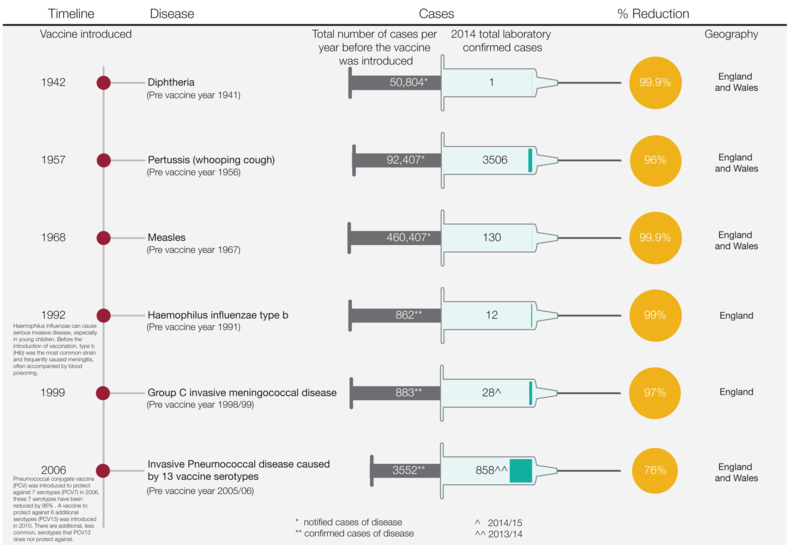 Are vaccines effective? Our immunisation nurse expert put together a list of the most common vaccination questions parents ask. Take our quiz, test your vaccination knowledge and find out if you're an immunisation amateur or vaccine virtuoso. Twitter users can take a look at all the week's activity using the #EIW2016 hashtag. Look at the week's activity on our Facebook page and Instagram account. Thanks to all health professionals who deliver our immunisation programmes - it's been great to celebrate the life saving impact of vaccines. It's also been encouraging to see so much engagement across our social media channels, with many people sharing our messages and graphics and taking the quiz. Will climate change make the effects of pollen worse?